Like a regular insulated bag but more fun. You put your sandwich and other goodies inside, close the bag with the magnets, roll the top to make it into a handle, and voila! 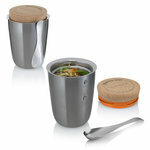 Tyvek outside, insulated aluminium inside, your Lunch Bag will keep your lunch hot in winter, and your salads, juices and smoothies cool in the summer. 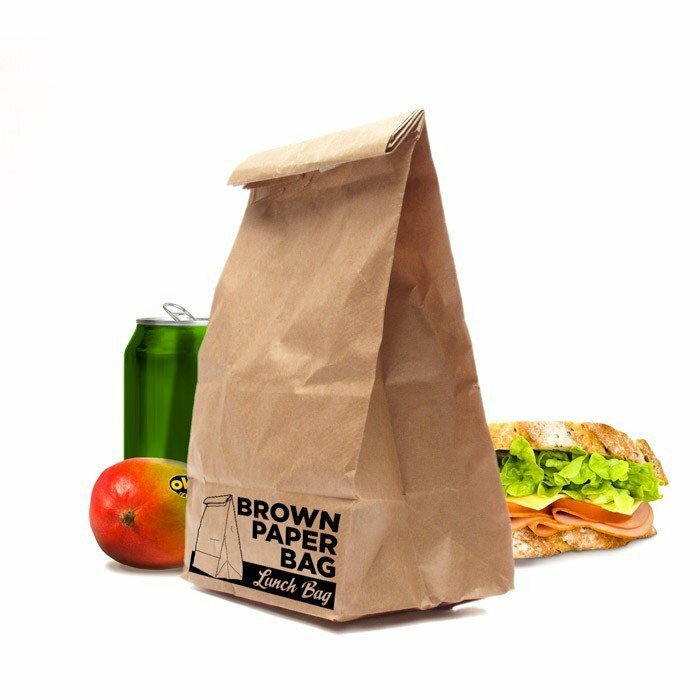 With no visible closure mechanism, the Lunch Bag resembles the famous brown bag found in grocery stores in the US, but it closes perfectly and is well-insulated. Just roll the top of the bag two times and it will seal automatically thanks to its closure mechanism (powerful, yet invisible magnets). Flexible: you can easily put it in a handbag, a backpack, a school bag, a suitcase, a glove compartment, a bicycle basket, etc. Washable: don't worry about wrapping your sandwiches and other food in umpteen layers of plastic wrap; you can clean the Brown Paper Bag with a damp sponge both inside and out. Customizable: if possible, use a permanent marker in case your Lunch Bag gets wet, and write or draw whatever you want on the outside. Take advantage this opportunity to write a note to someone you love! 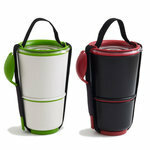 Cool: isn't this the coolest insulated bag ever? 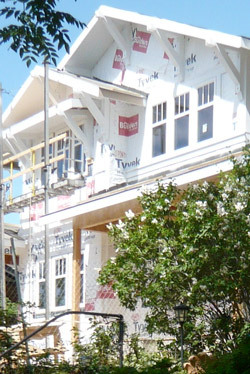 Tyvek is a sort of modern day papyrus. Discovered almost by accident in 1955 by the DuPont researcher Jim White (he observed a sort of white polyethylene fluff come out of a pipe in a research laboratory), Tyvek was patented a year later. Several more years were necessary before it was ready for prime time and it was put on the market in 1967, mainly for book covers, labels, and certain types of clothing. It is principally used in construction (perfect for insulating North American wood houses), envelopes (very light and tear-resistant) and protective covers and clothing (waterproof and acid-resistant). Costa Rica even made its banknotesout of Tyvek in 1983.